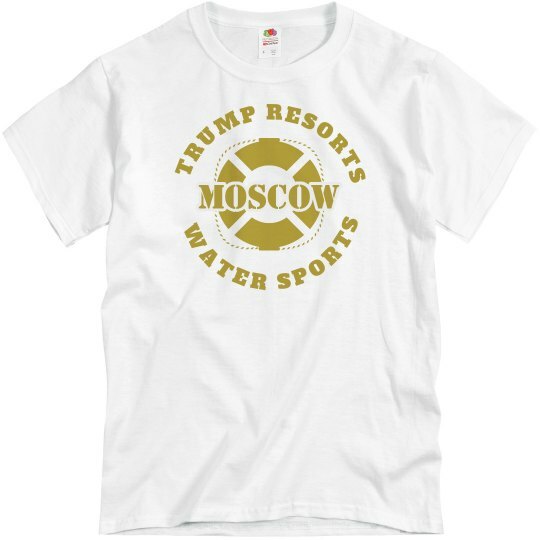 Did you hear that Trump is opening a new resort in Moscow? Yeah, it features the newest water sport exploding in Russia. You can go into a dark hotel room in a bad part of town, and pay a girl to pee on you! Sign me up!